Celebrate the season with a cozy movie night! Gather everyone and grab plenty of popcorn because we've rounded up the best movies to watch as a family this winter season. Whether you're in the mood for something light-hearted and wholesome or something more spiritual, you're sure to find a new family favorite. If you need a stocking stuffer or a few neighbor gifts, these movies are great options! A thrilling and epic adventure starring Academy Award-winner Anne Hathaway and Christopher Gorham. When a young man, John Groberg (Gorham), is sent on a three-year mission to Tonga, he has no idea what he is getting into. In fact, just getting to Tonga is fraught with danger and unbelievable obstacles. once there, he finds himself in the midst of a culture as remote to him as the island is to his Idaho Falls home. Not understanding the language and lonely for the girl he left behind, Jean (Hathaway), John faces suspicion, distress, typhoons, tidal waves, mosquitoes, and other perils of man and nature as he reaches out to the people of Tonga. Filled with adventure, breathtaking scenery, and humor, The Other Side of Heaven is a coming-of-age film your whole family will enjoy. Kennedy Hansen is funny, loving, and seems to be a typical child—until she inexplicably begins to fall. It takes years for a diagnosis: juvenile Batten disease, an extremely rare, terrible, and terminal prognosis. There is no cure for Batten disease and after living only sixteen years, Kennedy leaves behind a great legacy of love and friendship. But her story doesn't end at her death—in fact, that's when the miracles really begin. Even with Christmas around the corner, for the Buckley boys, payback almost always wins out over brotherly love. That is until the four brothers join forces against a common adversary—the Hagbarts—the meanest bullies at their middle school. But now Mom has decided that the Buckley family is going to "Elve" the Hagbarts for Christmas. Eleven-year-old Matthew can hardly stand it. By day the Hagbarts torture the Buckley brothers into submission, and by night the Buckleys secretly deliver Christmas treats and gifts to their sworn enemies. Soon the war of wits escalates to an incredible scheme designed to get the ultimate revenge on the Hagbarts. But now that Matthew has been learning that he's supposed to do good to those who hate him, what will he do when a little push becomes a great big shove? The Christmas Project is a heartwarming comedy the whole family will love. 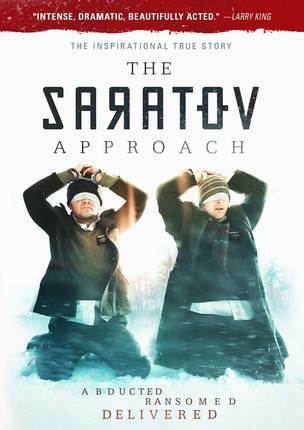 The Saratov Approach is the extraordinary untold story of Elders Travis Tuttle and Andrew Propst and their week-long abduction in Saratov, Russia. 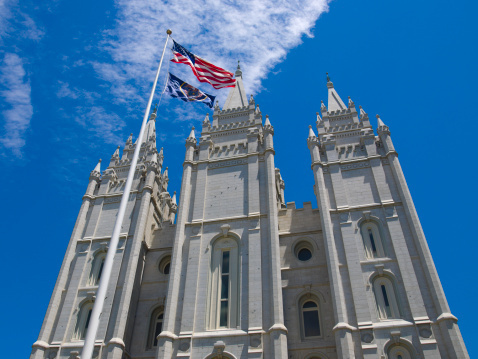 On what seemed like any other day during their two-year LDS missions, Elders Travis Tuttle and Andrew Propst are approached by Nikolai to meet a friend. But then the missionaries experience the unimaginable as they are kidnapped, beaten, and held for ransom for nearly a week in Saratov, Russia. While their family, friends and the world pray for their safe return, Tuttle and Propst are tested physically, emotionally and, most of all, spiritually. America is in the midst of the Great Depression, and the Kamp family is struggling to get by, especially since Mrs. Kamp’s untimely death nearly a year ago. Eighteen-year-old Verna does her best to take care of the family while going to school, and seventeen-year-old Warren is anxious to work to earn money to help the family in spite of his father’s protests. But it’s the younger children — aspiring ballplayer Russell, Hopalong-Cassidy–fan Norman, and straight-talking little Ruthie — who struggle most with a bleak-looking future. Now, with their mother gone and their father, William, overwhelmed by the dismal economy and mounting doctor bills resulting from young Norman’s battle with polio, the Kamp siblings fully expect a Christmas without presents or festivities. 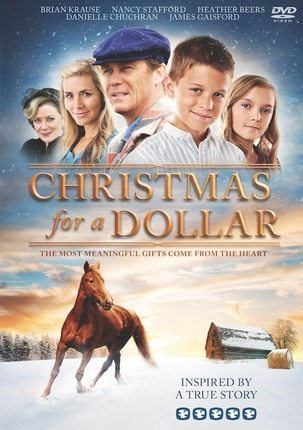 But when William scrapes together a dollar in coins to use only for Christmas gifts, everything begins to change. 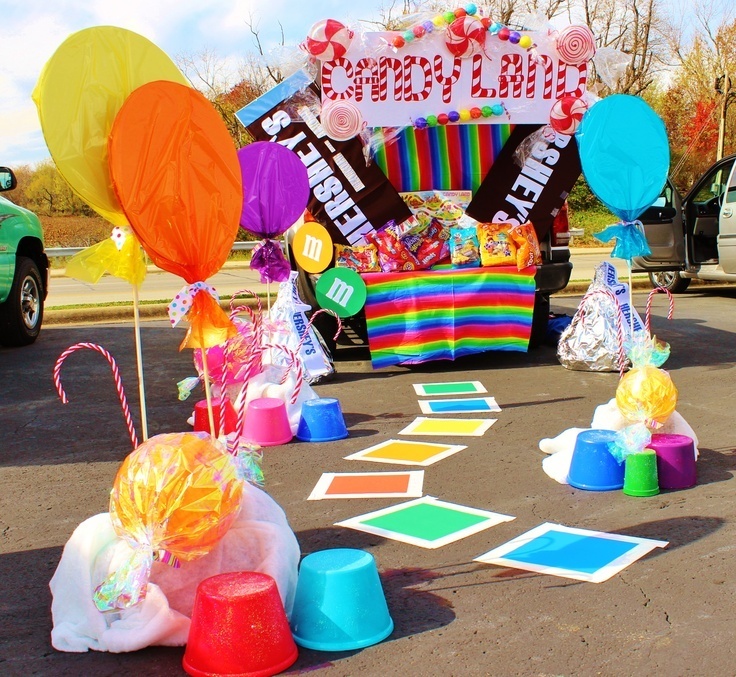 As each member of the family comes up with a special gift that costs little or no money to give to another member of the family, the Kamps soon begin to see many of their dearest wishes come true. And just when Norman and Ruthie believe their hopes and dreams are dashed, small miracles of service and sacrifice bring them joy and teach the true meaning of Christmas giving. Perhaps a boy who struggles to walk can become a real cowboy after all. On May 16, 1986, in the small, ranching community of Cokeville, Wyoming, David and Doris Young took an elementary school hostage for several hours before detonating a bomb inside a classroom that held every teacher and student in the school. In the wake of the madness, Ron Hartley, whose children were inside the classroom, must fight his skepticism and unbelief as he hears eyewitness accounts from the students about miraculous, heavenly intervention during the crisis. When tragedy strikes, what do you see? Based on unbelievable actual events and brought to you by filmmaker T.C. 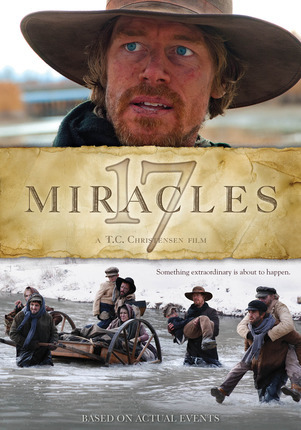 Christensen, 17 Miracles will open your eyes to the stories of the Mormon pioneers as you have never seen them before. Something extraordinary is about to happen. Elizabeth Bennett is determined to ignore the frenzied dating scene in her college town. But when she meets Jack Wickham, a charming womanizer, and Darcy, a wealthy businessman, her resolve is put to the test. This is a must-see modern retelling of everyone's favorite Jane Austen novel! Caught in the middle of a brutal civil war, six Liberian missionaries in Monrovia flee the widespread violence of their native country. Their destination: Freetown, Sierra Leone. With the help of local Church leader Phillip Abubakar, the missionaries make the difficult journey only to have their troubles compounded by a rebel fighter bent on killing one of their own. Based on true events, Freetown is a thrilling and inspiring story of hope and survival.